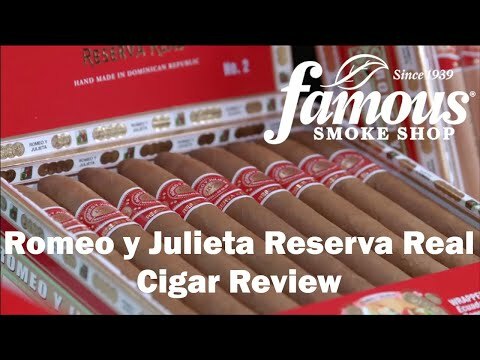 Romeo and Juliet get hotter & heavier with the RyJ Reserva Real Magnum, a plus-sized edition of this legendary Dominican premium that's been laced with spicier Nicaraguan tobaccos. More robust than the original for sure, but not overpowering - even in this cool-smoking 60RG size. Buy your box today! i love these cigars , they are mild and very smooth . 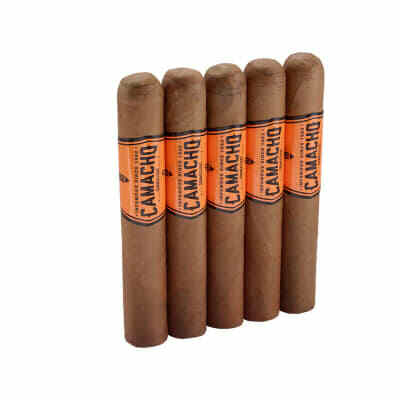 I give these cigars the highest rating . This is one of my favorite cigars.A very consistent smoke with an even burn. 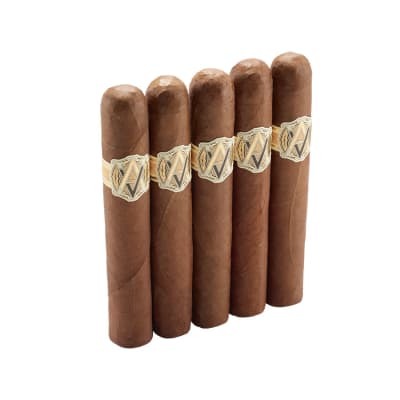 I smoke several cigars each round of golf and this is always one of them. Usually lasts 5 holes! 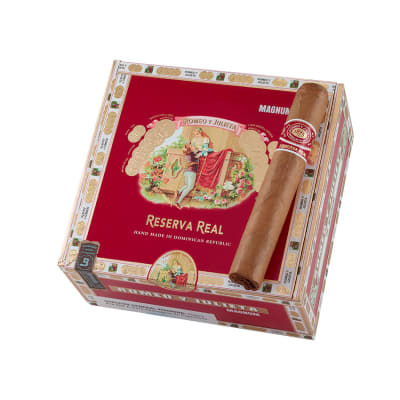 i love these cigars , i keep on coming back to them year after year . 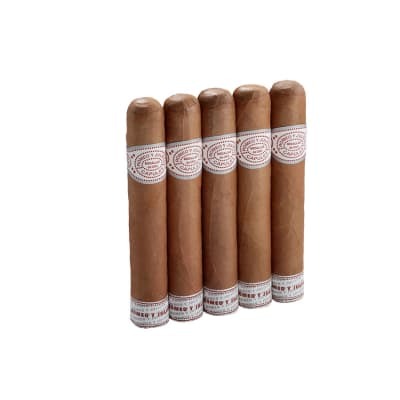 these are still the best cigars I have bought over the last 20 years .